It is impossible to start a business without there being an element of risk. 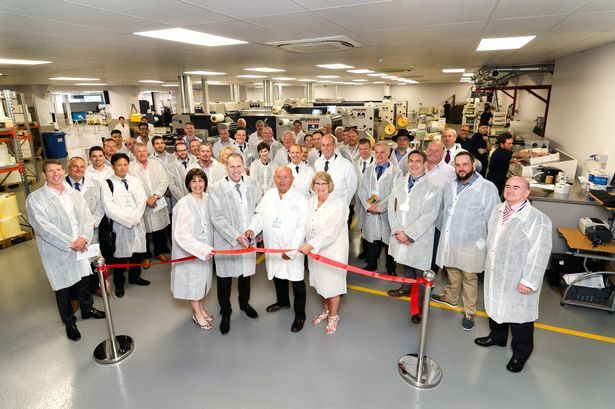 If you look at some of the biggest businesses in Hull today – be it Smith & Nephew, Arco or William Jackson Food Group – they all started with an idea, but with no guarantee of success. For one Hull business though, the risk involved was on a whole different level. Springfield Solutions founder and printer Albert Dass’ journey began in 1975, when he spotted a gap in the printing industry. He realised there was a growing demand from customers to see a proof of the printed product, before they committed to ordering on bulk. The technology today is readily available, but almost 45 years ago, it was a very different situation. Albert’s son Matt is now joint managing director at Springfield Solutions. He said: “My dad bought a proofing press, which back then cost about twice as much as the house we were living in at the time. Springfield Solutions started out based in Wright Street, in the centre of Hull. It became one of the first businesses to create artwork in a digital way. Today, the business runs under three very different, but connected, sections – brand management, print and media. Working with clients across the world, the three segments come together to form an impressive outfit. The brand management section includes the production of packaging mock-ups – allowing businesses to see a design of their packaging and suggest tweaks and alterations – and reprographics. Also included is the mind-blowing SmartPicture technology, as Matt explained. 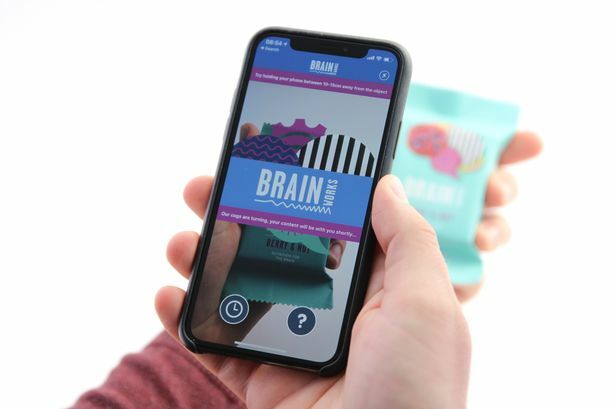 “We once took a mock-up package design to a client, and had added a QR code to the front which would allow people to connect to an app with more information. Springfield also offers 3D printing services, allowing them to produce detailed mock-ups for aerosol tops and bottles. Matt entered the business with a background in digital art. He said: “In 2003, another part of Springfield, called Eon Visual Media, was born. “We really are at the cutting edge of new technologies. Clients will often come with a pretty good idea of what they want to achieve, but will not know how to get there. From animation and video services, to mind-blowing virtual and augmented reality technology, Eon Visual Media works with some big players. As well as working with Asda to produce a virtual reality walk around of its new stores, Eon has also teamed up with Nottingham Forest, to give fans an incredible VR experience. The tech drops you into the middle of the Forest dressing room before kick-off, and allows you to “walk out” onto the pitch with the players, into a stadium packed full of fans. 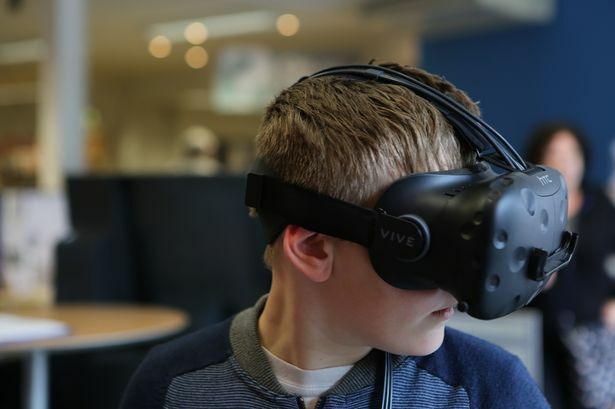 Other work includes a partnership with Reckitt-Benckiser, with work underway on an augmented reality app which shows the effects of different illnesses, and how RB’s products can help treat them. The final piece of the Springfield Solutions jigsaw is where it all started out – print. 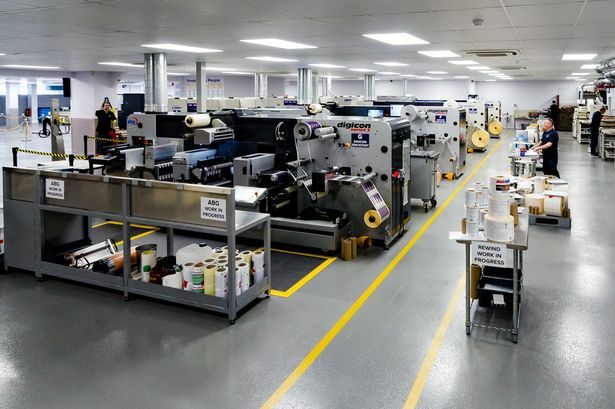 Using the latest, state-of-the-art machines, Springfield can offer everything from self-adhesive and shrink-on labels, to interactive labels and colour cards. The numbers behind Springfield are staggering. In 2018, the business worked in almost 40 countries, creating more than 11,000 digital artworks for its clients. 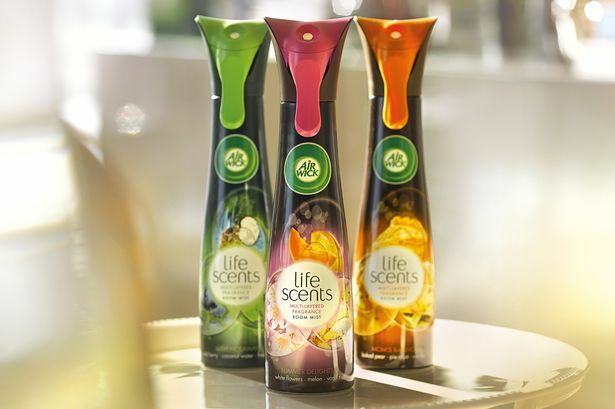 The print team produced more than 150m self-adhesive labels in the 12 months, and printed 22m meters of labels. And finally, the packaging mock-up team printed almost 8,000 labels, 20,000 cartons, 800 sleeves, 4,000 flow wraps and 300 shrink sleeves. Springfield is a diverse company, which through its three segments can cover almost any printing, visual or packaging needs. Matt admitted though, that technology and customers’ needs are forever changing. Springfield will therefore need to react fast to future changes, to ensure it stays ahead of the game.